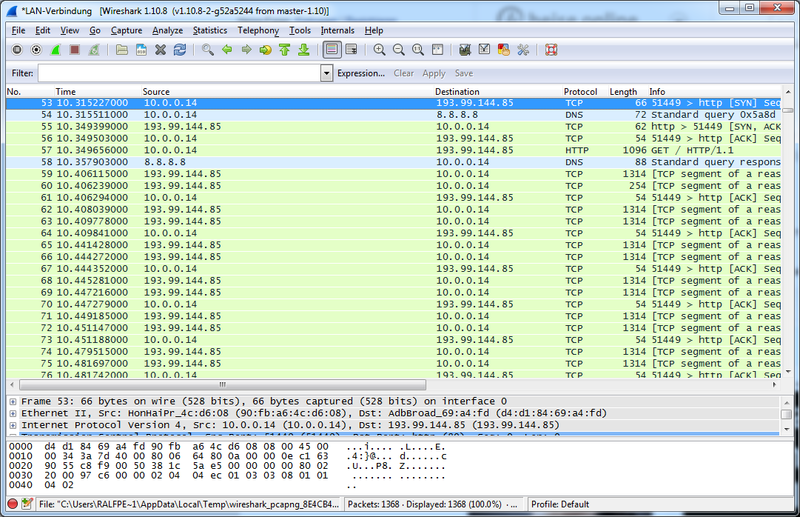 Normally Wireshark does not make a reverse lookup for network layer addresses, which makes it sometime hard to find out to which communication a IP packet belongs. 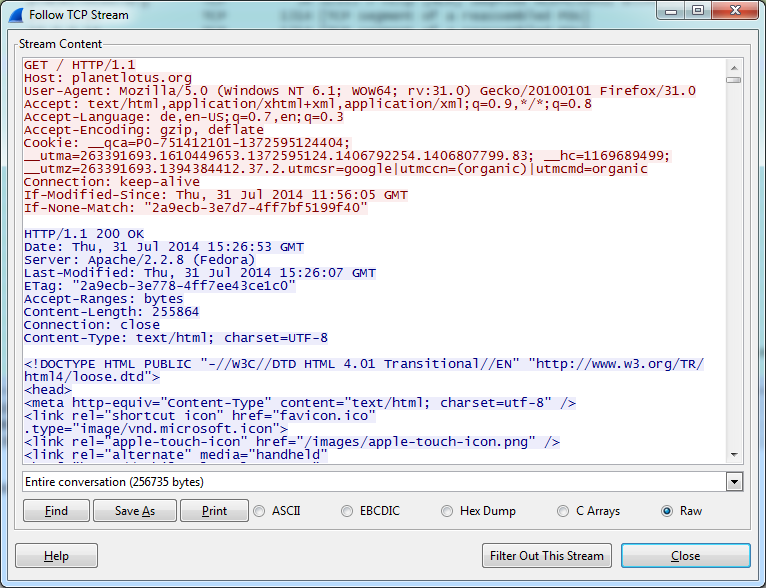 Fortunately there is an option to enable the name resolution for the network layer. 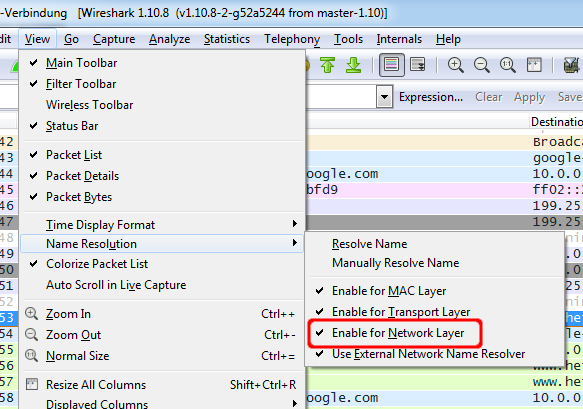 Just select the "View->Name Resolution->Enable for Network Layer" option. 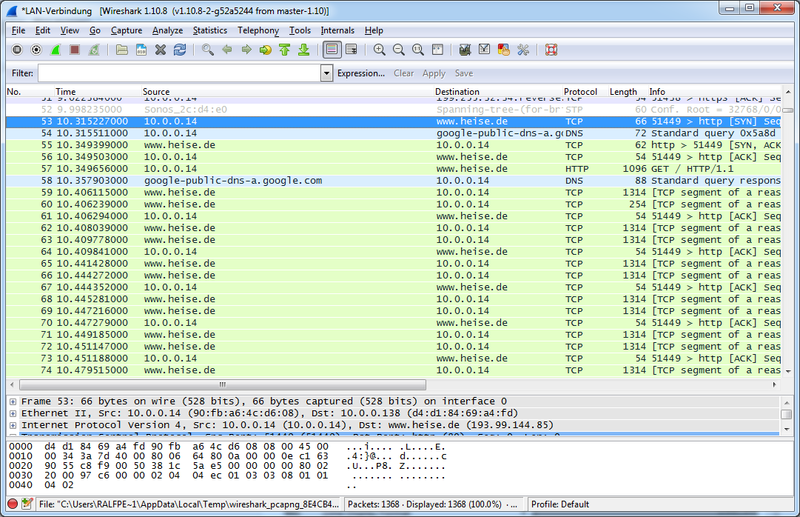 Now every IP Address which has a DNS name assigned, will be automatically resolved in your network trace.